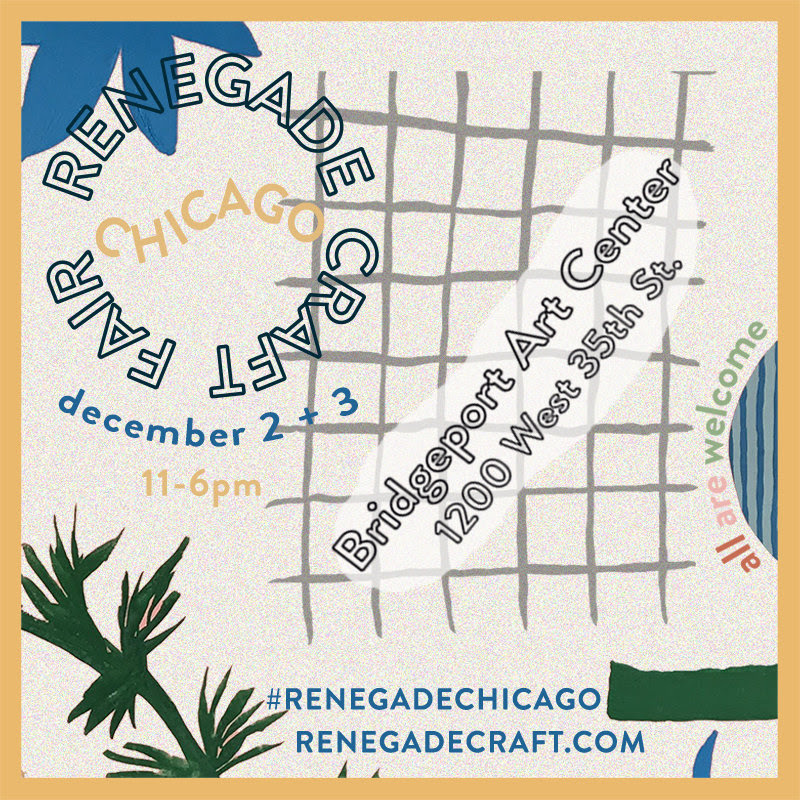 We’ll be at the Ultimate Handmade Holiday Fair – Renegade Craft Fair! This year we boothed up with our friends from Chop Chop Woodshop. I think we’ll have the coolest booth in the place! Come by and get them while they’re hot! Preview our latest cases in our online shop.